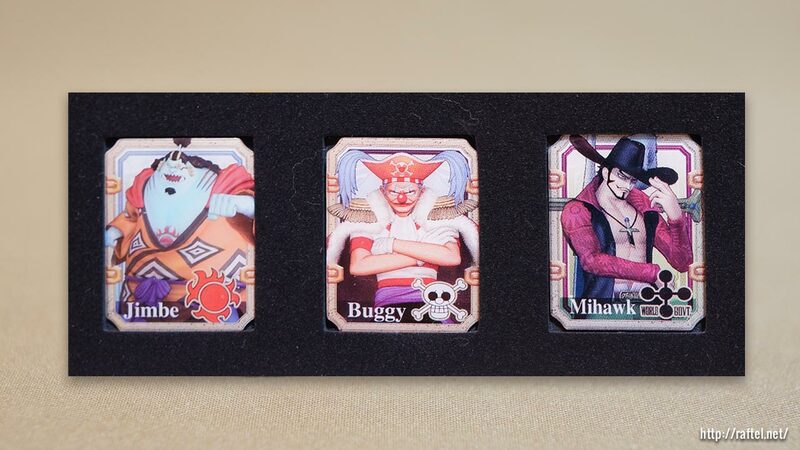 This is a collection of 15 pin badges included in PS3 One Piece Kaizoku Musou Treasure Box set. 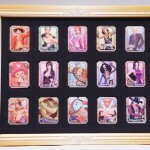 Luffy, Zoro, Nami, Usopp, Sanji, Chopper, Robin, Franky, Brook, Hancock, Ace, Whitebeard, Jimbe, Buggy and Mihawk. 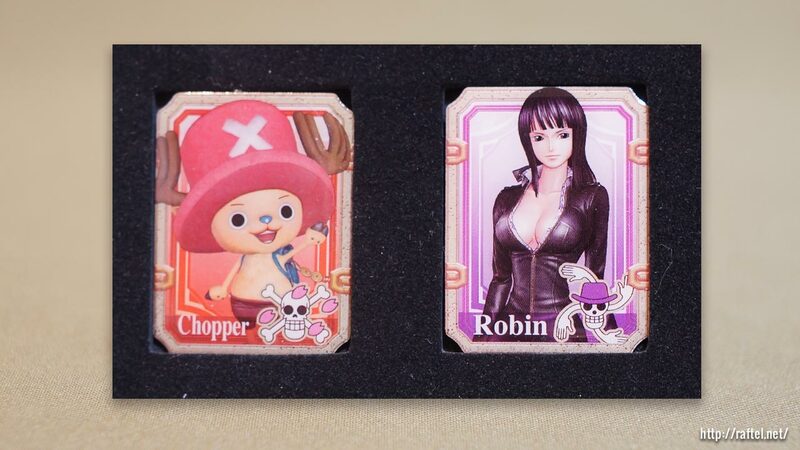 The game was released on March 1, 2012 in Japan. 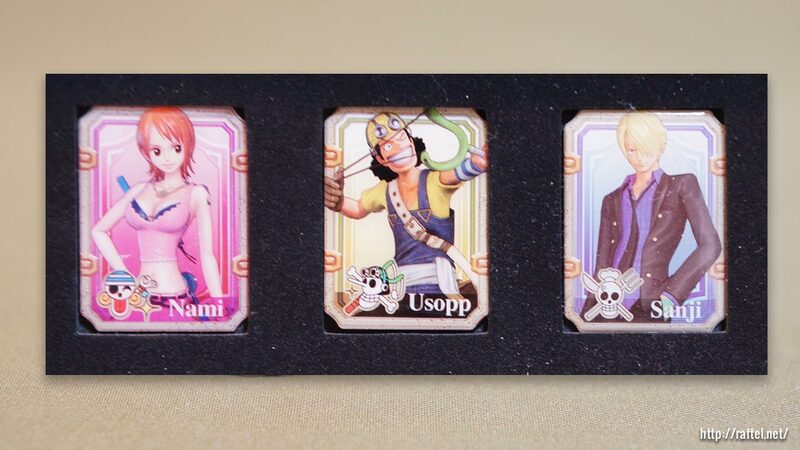 The collectors edition includes 9x Original custom theme download codes, Rare figure code for the social game, a visual art book based on the game and an origintal Soundtrack CD. 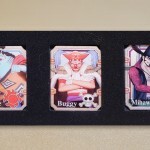 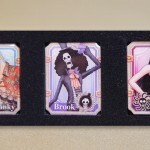 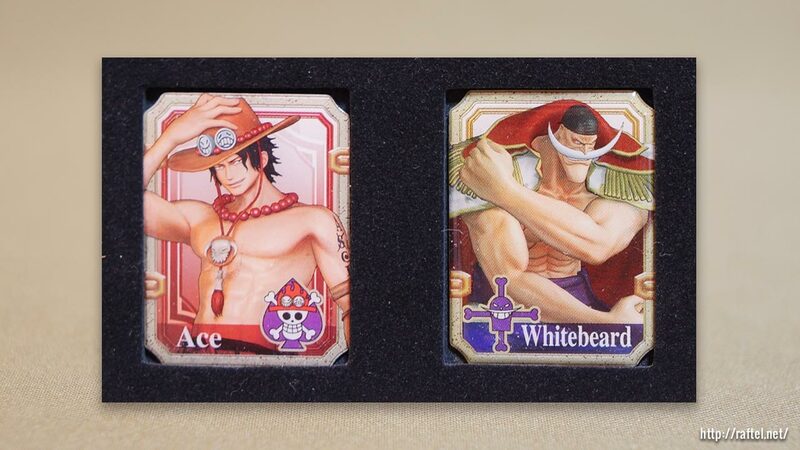 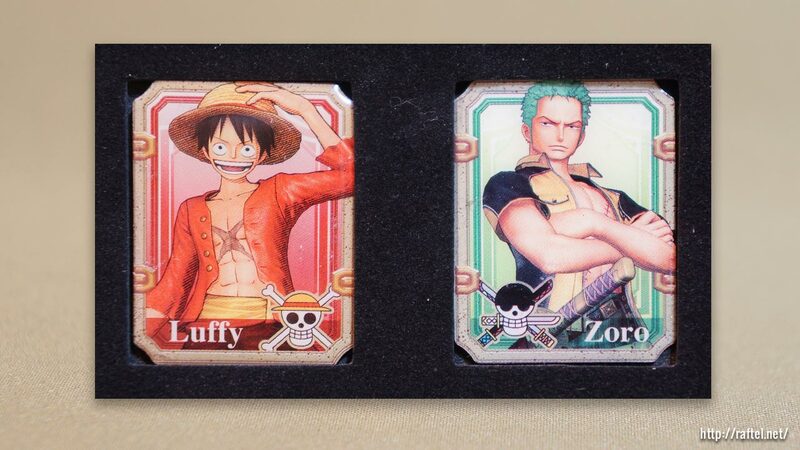 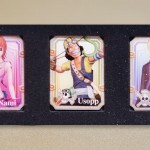 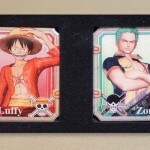 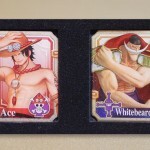 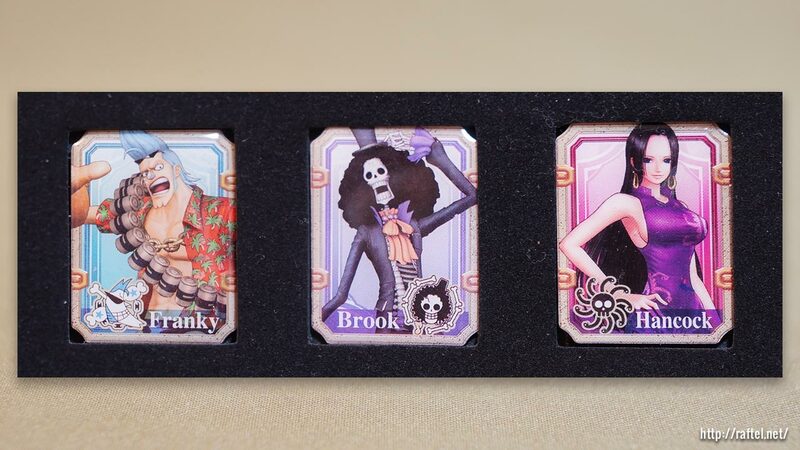 Looking for One Piece badges?